Kaizer Chiefs and Mamelodi Sundowns play away from home as the 2016 edition of the CAF Champions League kicks off this weekend. The two teams have to go past their respective opponents, Zimbabwe’s Chicken Inn and Volcan Club of Comoros Island to make their return legs less painful. Nigeria champions Enyimba, two-time winners of the Champions League twice trek to Uganda to meet Vipers SC in Kampala on Friday. Vipers, Who are representing Uganda for the first time after a 2010 pullout, will be without star striker Farouk Miya, who has joined Belgian club Standard Liege, as well as first-choice goalkeeper Ismail Watenga and defender Shafiq Bakaki. 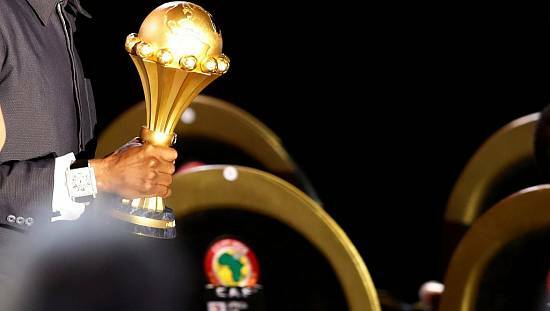 Wydad Casablanca of Morocco, Kenya’s Gor Mahia, Horoya from Guinea, Club Africain of Tunisia as well as Stade Malien of Mali are all playing this weekend.